"My deal is thinking about how we can use food to explain bigger things." Greetings, good readers. It is time, once again, to meet the Angry Reader of the Week, spotlighting you, the very special readers of this website. Over the years, I've been able to connect with a lot of cool folks, and this is a way of showing some appreciation and attention to the people who help make this blog what it is. This week's Angry Reader is Soleil Ho. If I were a dog, I'd be called food-motivated. My deal is thinking about how we can use food to explain bigger things: politics, ethics, and our values. It's not a new idea, but I really enjoy finding new ways to tackle the topic via writing, podcast making, and just talking it out. I'm a Virgo-Libra cuspie, and that combination of articulateness and indecision means that I get a kick out of thinking about how word choice can shape a point of view. I am also a child of some very fashionable refugees from Vietnam. In San Francisco, in a little, expensive apartment in the first majority-Asian neighborhood I've ever lived in. It's wonderful to just casually walk down the street for some dan tat and char siu bao. I was raised in New York City -- my family hopped around Brooklyn and Manhattan a bunch. It was an amazing place to be a kid. 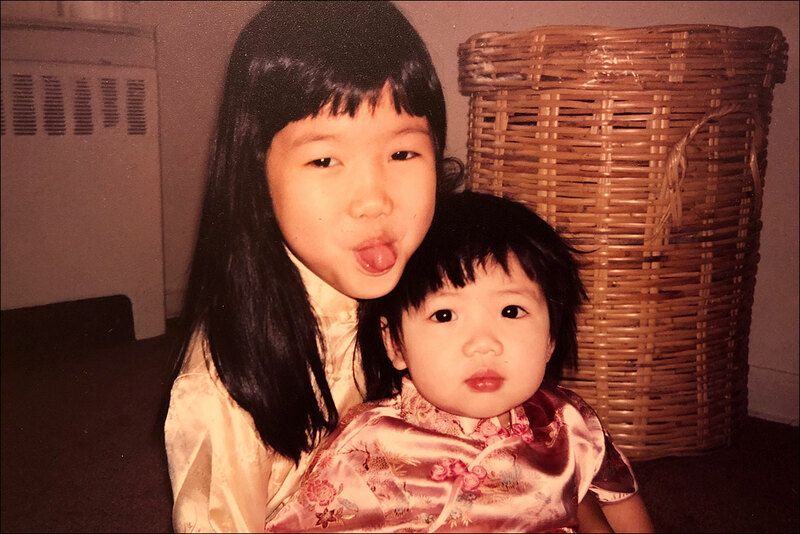 My mom raised my sister and I pretty much by herself and taught us how to eat well by letting us order dinner via delivery sometimes: We'd cycle through Thai, Mexican, Viet, Chinese, Indian, and other cuisines regularly. I'm currently the restaurant critic for the San Francisco Chronicle. I just started in January! I get paid to eat food and complain about it: the Asian auntie's dream. Doing my best to influence the tiny patch of ground that I inhabit as a food writer and cultural critic for the better. I'm all about facilitating conversations and subtly sharing methods for examining and critiquing the world around us in the spirit of wanting everything to be better. Or at least, validating the feelings of folks who've felt alienated from the culture in the same ways that I have. The occasional pettiness of political conversation, especially among folks who know just enough about systems of oppression to articulate, say, a moment of cultural appropriation but not enough to follow that critique to any logical or actionable next step that actually makes the world a more equitable place. That's so boring. But then I think about how the world is going to be swallowed up by the sun when it finally explodes in 5 billion years and I feel better.